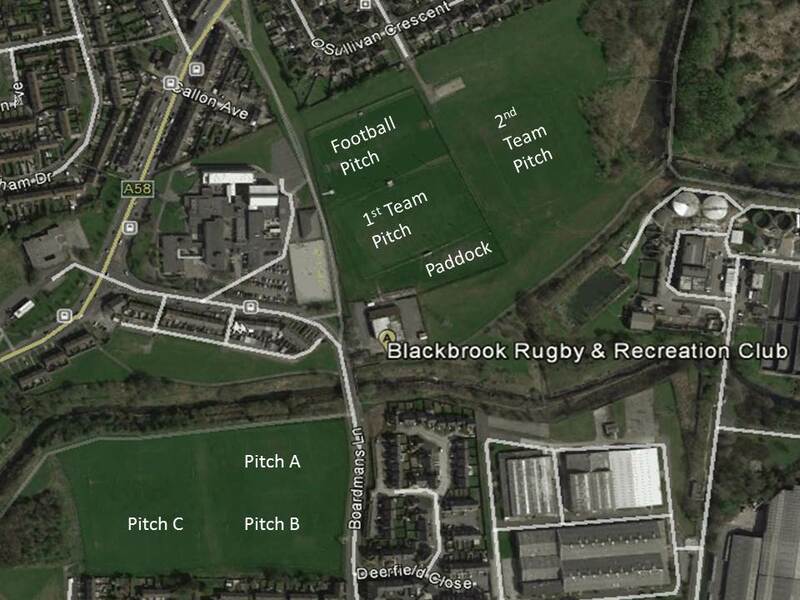 Blackbrook Amateur & Junior Rugby League Football Club is one of biggest and most successful of its kind in the UK. With fourteen Junior and Youth teams in 2019, Cubs (ages 4 & 5) and a Open Age side, we pride ourselves on giving the opportunity to any youngster, no matter what their ability, the chance to play rugby league. With fully qualified coaches and excellent facilities Blackbrook is a great place to have fun, get fit, meet new friends and learn to play an exciting sport. Fun is the number one priority, in conjunction with the North West Counties ethos of "Sunday is Funday". We welcome you to our website. Blackbrook prides itself on team work on and off the field. Please take time to look at our site and see what we are all about. Whether playing Rugby League for fun or with an aspiration to become a top flight player, Blackbrook is the place to come. Many of the games top stars have learned their core skills with us. 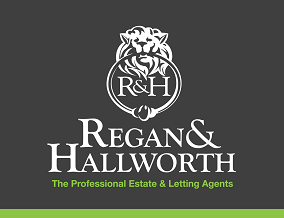 Why not come down on a Sunday morning and see one of our teams in action. Everyone Welcome!